Published September 29, 2015 at 641 × 595 in A world first!! 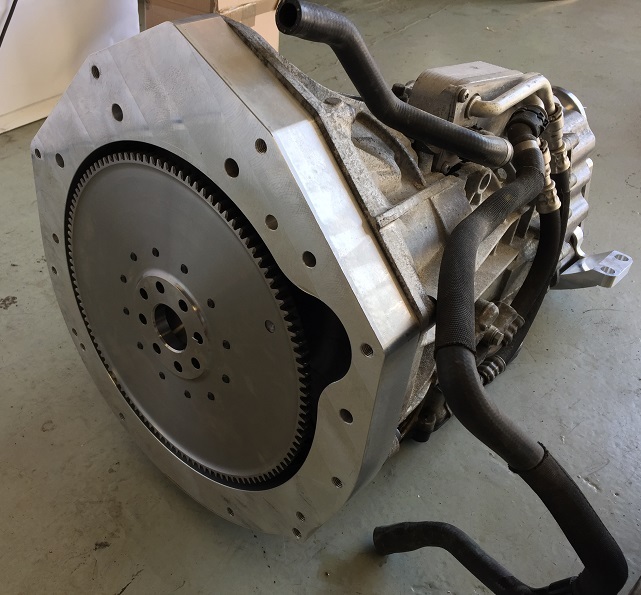 Whifbitz Supra dual clutch 7 speed transmission conversion! !.